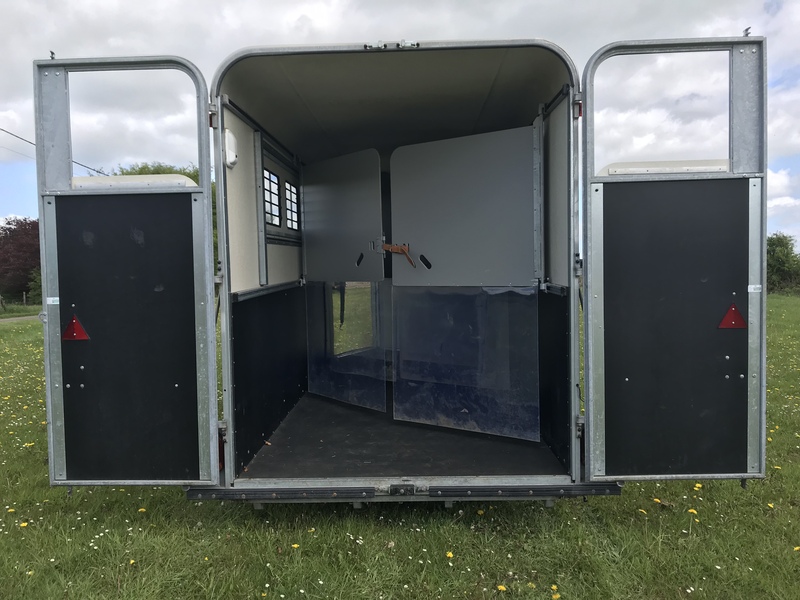 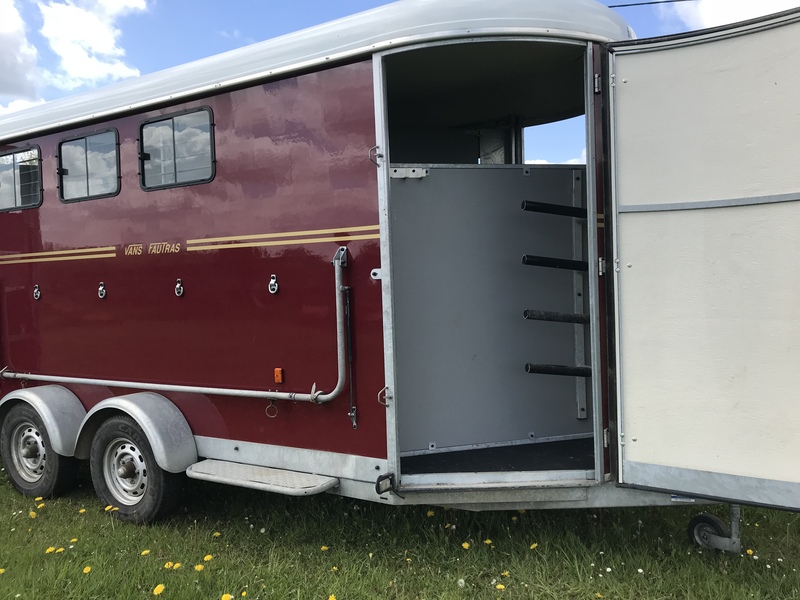 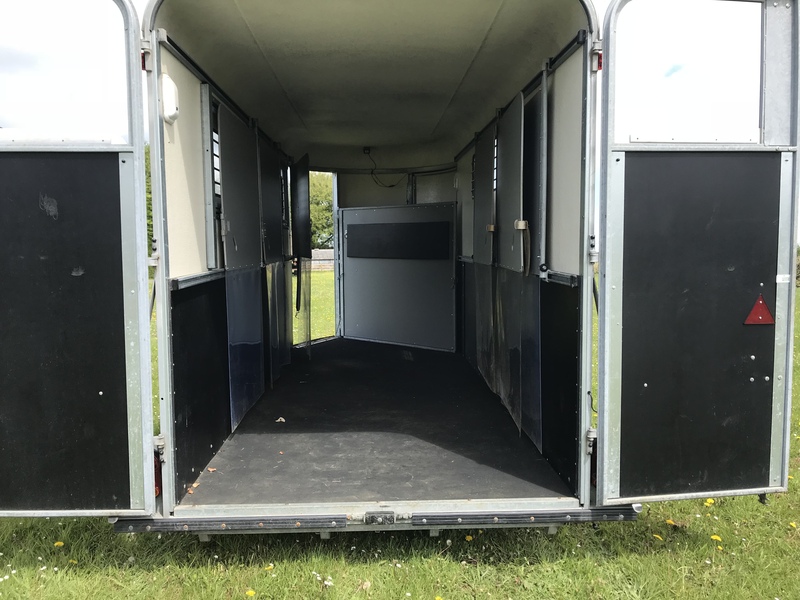 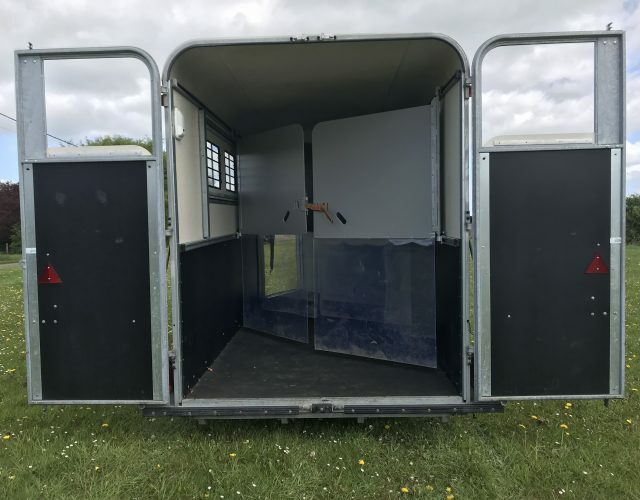 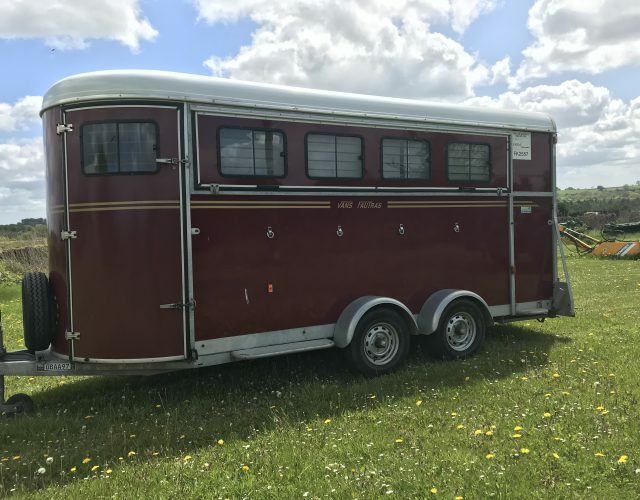 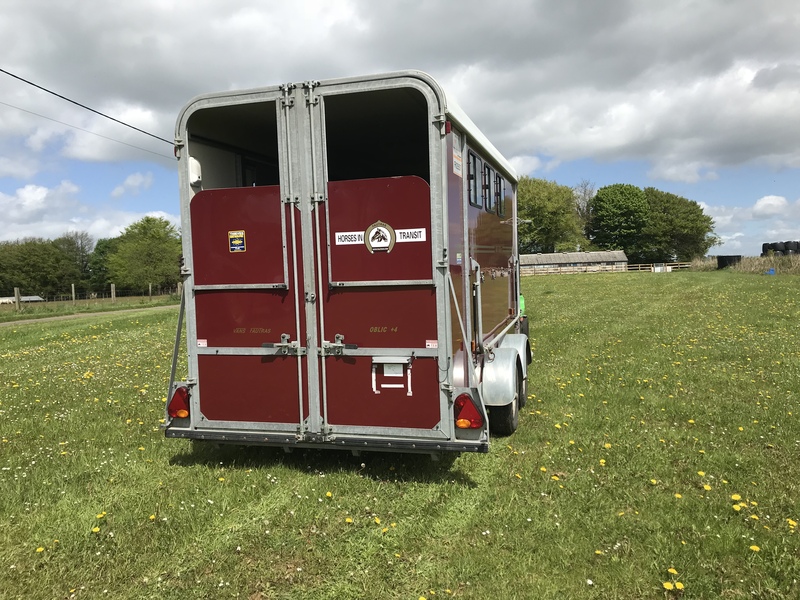 Used Fautras oblic+4 4 horse trailer. 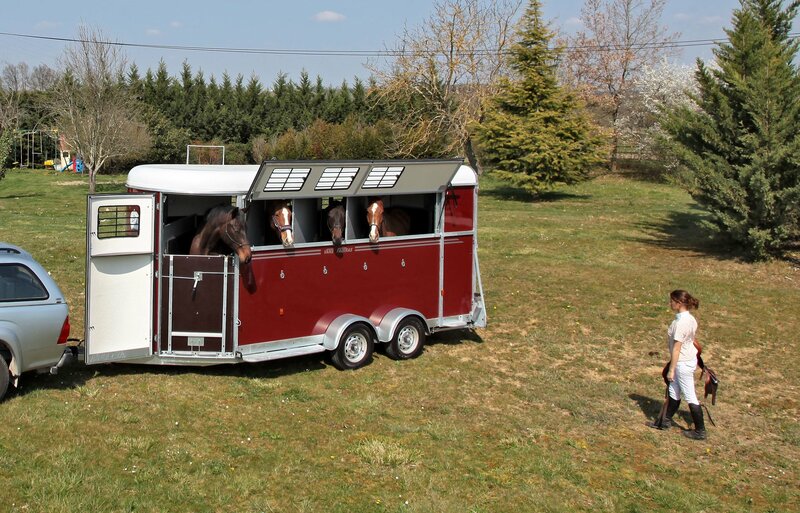 Used 2012 Fautras oblic+4 in stock now. 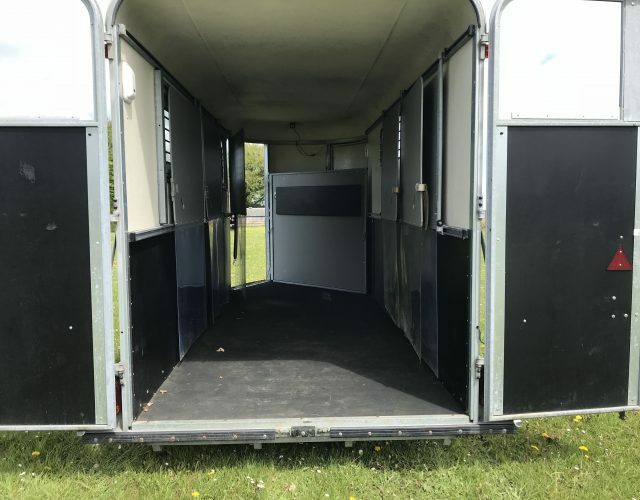 Carried 4 horses or horses and carriage. 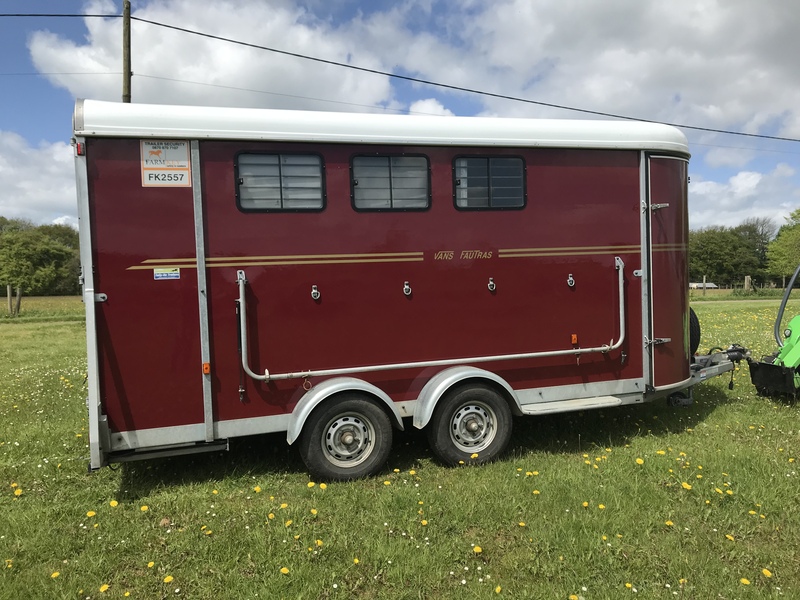 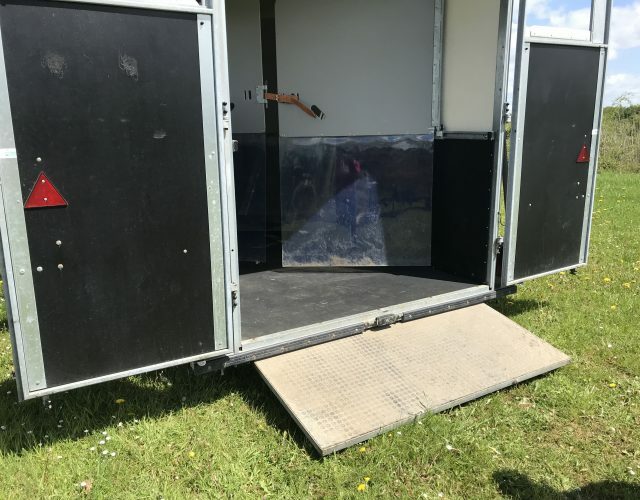 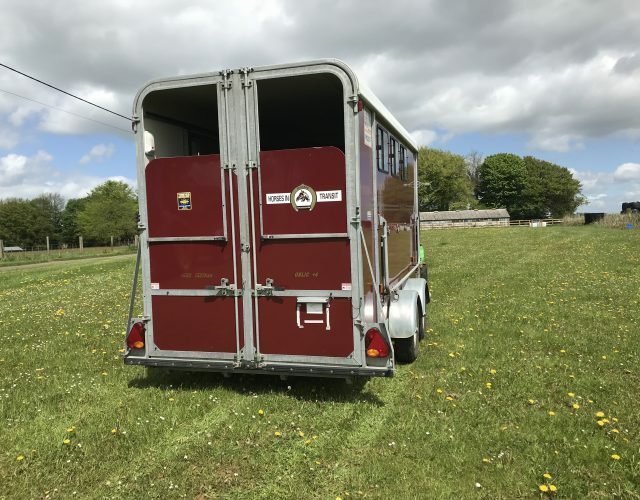 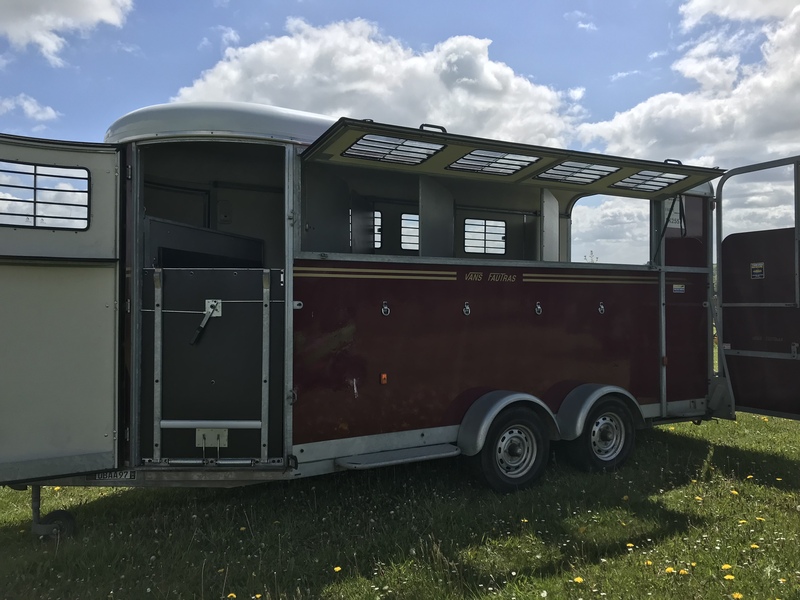 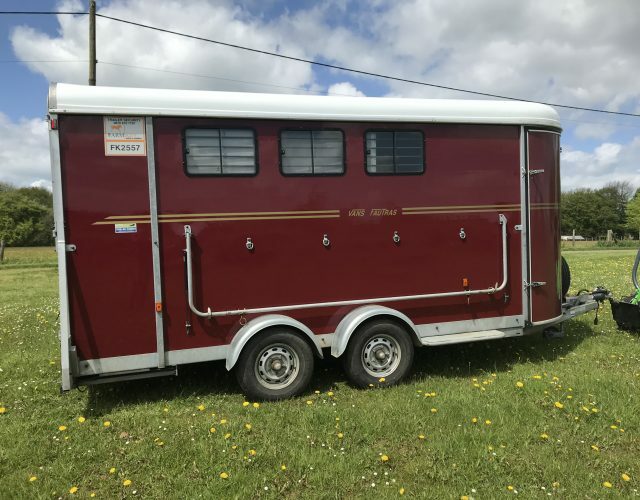 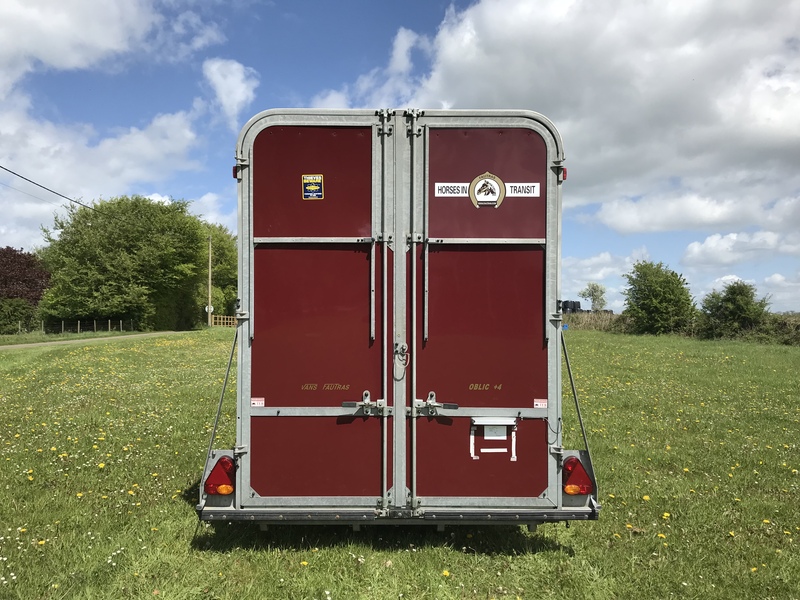 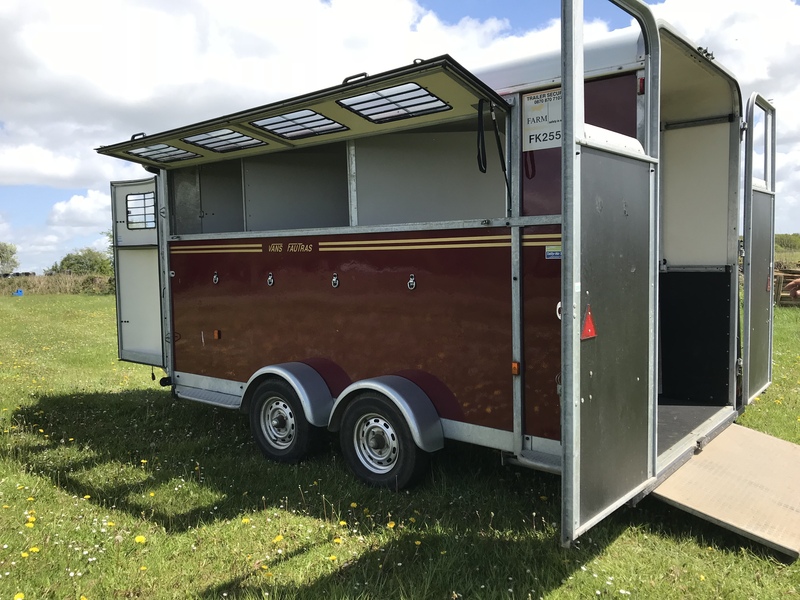 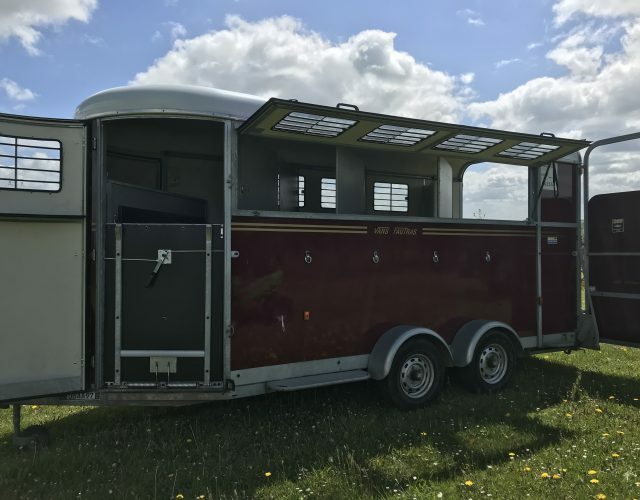 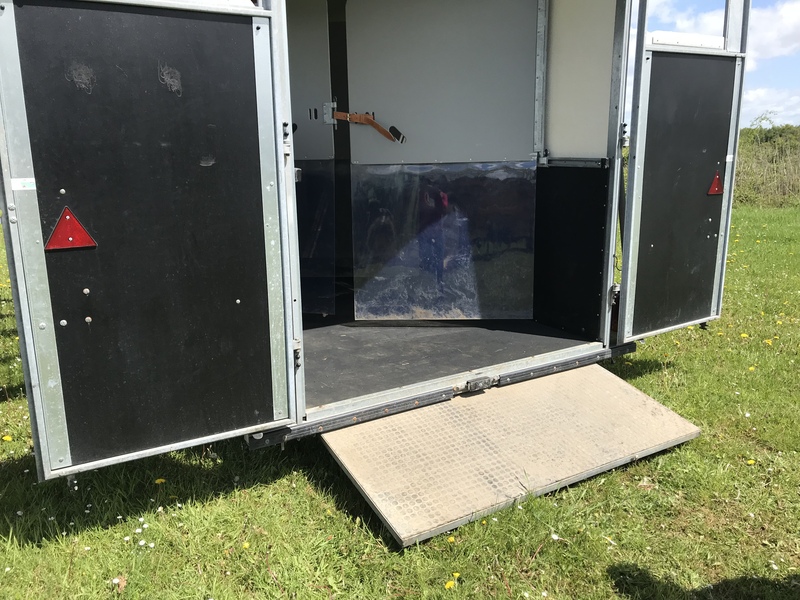 fully loaded with extras this is a very high spec trailer in excellent condition. 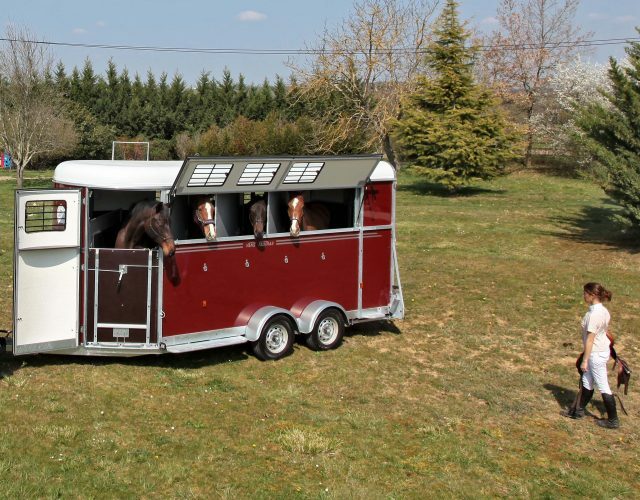 carries 4 horses, 5 ponies or horses and carriage.